What is the car Mercedes-Benz will advertise during the Super Bowl? Home Lifestyle What is the car Mercedes-Benz will advertise for during the Super Bowl game? First time in the United States, the new Mercedes-Benz A-Class is on its way to stardom between the Atlantic and the Pacific Ocean. The model, in its sedan variant, will star in the commercial that Mercedes will air during the Super Bowl, next February. 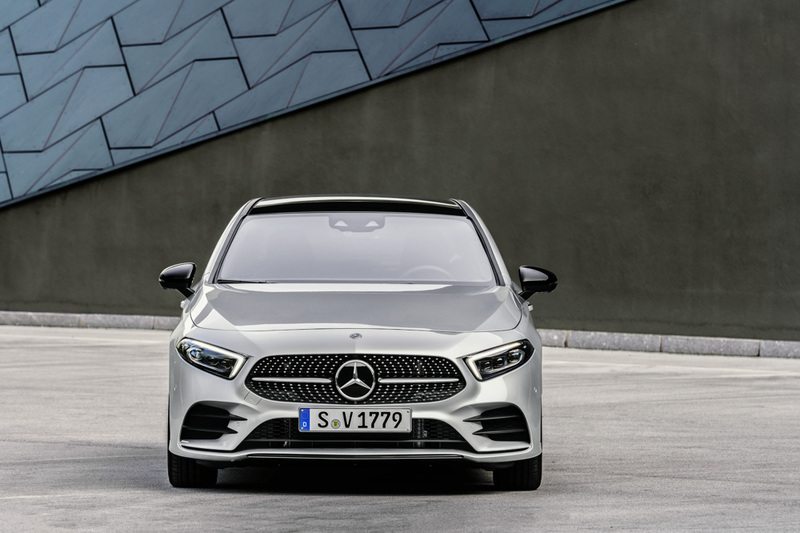 Mercedes-Benz is hoping that the new A-Class Sedan, introduced back in July 2018, will be a magnet for the millennials, who are in search of fun, want a practical and sporty car, but would not be open to compromising space. On the 3rd of February, the big final will take place at the Mercedes-Benz Stadium in Atlanta, the city that has recently become the new home of the three-pointed star brand. The sedan will star in a 60-second video. Atlanta-based rapper and Grammy Award winner Ludacris, with the latter being a brand ambassador, will make a guest appearance in the film, AutoNews informs. The A – aimed at consumers between the ages of 22 and 37 – will hit the showrooms across the United States next month, with a starting price of $33,495. The model is making its debut in the US with an out-of-this-world infotainment system based on artificial intelligence, the MBUX (Mercedes-Benz User Experience), capable of learning routines and preferences and of recognizing voice and gesture control. The system is also capable of recognizing patterns and predicting navigation routes. Camera and radar-based systems make it capable of driving semi-autonomously in certain circumstances.